Kuala Lumpur: The AFC Executive Committee on Tuesday fully backed Palestine Football Association (PFA) in its efforts towards free movement of players, officials and football equipment. A Task Force, formed by FIFA President Joseph S. Blatter involving officials from FIFA, UEFA, AFC, Palestine FA and the Israel FA, is working towards resolving the issue and the AFC Executive Committee unanimously supported PFA in line with the objectives of the FIFA Task Force (FIFA Circular No. 1385). The members also thanked the FIFA President for his initiative and added that the resolution of the situation will help FIFA and AFC to implement their mission in developing and promoting the game in Palestine in accordance with the FIFA statutes. PFA President General Jibril Al Rajoub expressed his concerns saying that despite the formation of the task force and implementation of the mechanism, the footballers still suffer due to restrictions. Citing examples of denial of entry permits to officials, including FIFA and AFC officials, General Rajoub requested the AFC Executive Committee to defend the rights of its Member Associations to function without outside interference. He also requested to give the hosting rights of the AFC competitions and the AFC Executive Committee meeting to Palestine which will send a strong message to Israel. 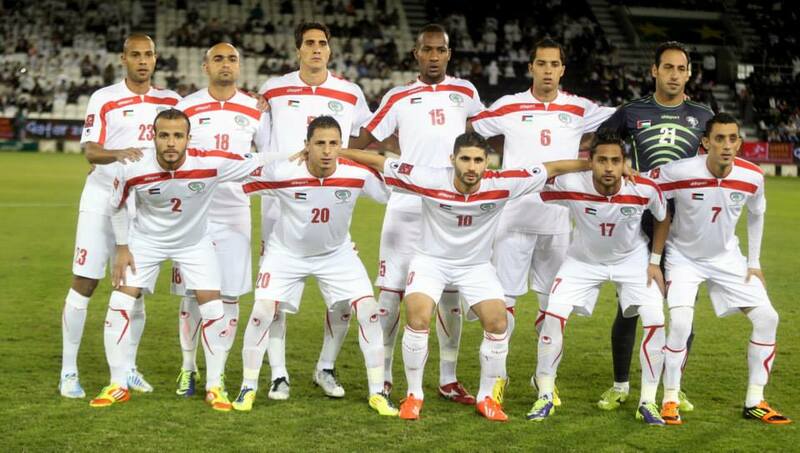 The AFC Executive Committee also supported Palestine hosting international friendly competitions. AFC President Shaikh Salman bin Ebrahim Al Khalifa said that AFC has a bigger role and responsibility towards its Member Association and AFC will work as one team and one family to resolve this issue. He said the entire Asian football family is standing firmly behind the PFA in its right to function as an independent body of football.